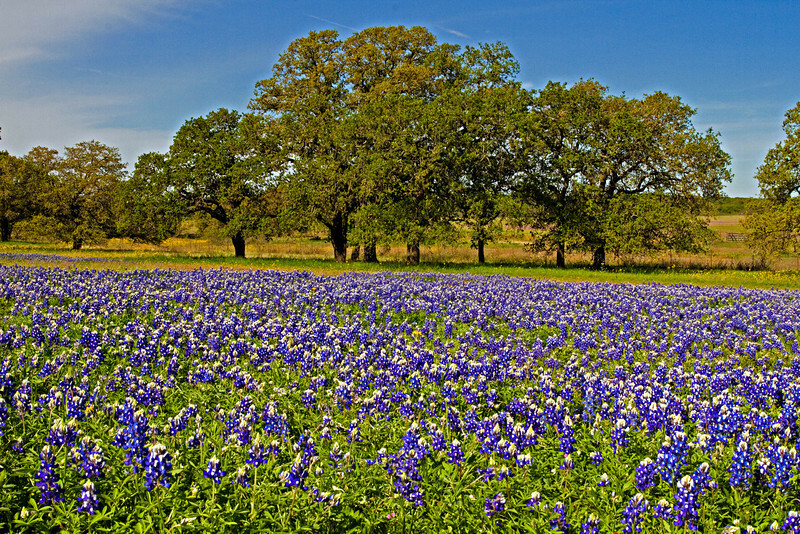 The State Flower of Texas, the Bluebonnet, was displayed at its finest during the spring of 2010. Abundant rainfall and colder than normal temperatures during the fall, winter and spring, produced the finest crop of wildflowers in Texas in many, many years. After two years of drought, it seemed as if every dormant seed germinated in the spring of 2010. All wildflower photos were taken within a 100 mile radius of Austin. While the Bluebonnet is the most common, wildflowers with every color of the rainbow were everywhere.